Looking for the best ecommerce credit card processing solution for your promotional products business? With the lowest rates in the industry, The Transaction Group (TTG) will save you money on your merchant account fees for the custom marketing products you sell. Just as your business provides custom products to promote and market other businesses, we develop custom solutions for our merchants to help their businesses thrive. We take the time to ensure the credit card processing solution for your promotion company is specifically designed to fit your requirements. Whether you are just getting your promo business started, or are an established company with a lengthy processing history and doing high volume, we can help. With our easy application and approval process, we can get you approved and set up a merchant account in little time. Once we receive your application, we’ll have you processing your customers’ cards on your website in as few as 2 days! At TTG, our online merchant accounts are easily integrated with any shopping cart. Process with peace-of-mind knowing that your data as well as your customers’ sensitive information will remain secure. Our merchant accounts are PCI compliant and highly protected against fraudulent activity. Since 2004, we’ve saved thousands of businesses money in annual processing rates and fees. 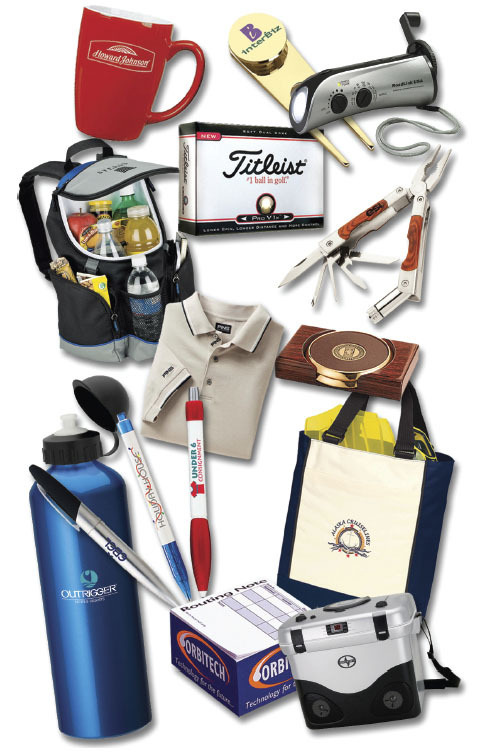 If you already have a merchant account for your promotional items business and are shopping for a better rate, give us a try! Email a recent statement to sales@thetransactiongroup.net or fax it to 312-896-5628. We will get back to you in one business day with our detailed report showing you how we can save you as much as 20% on your current processing fees. Get started today by clicking ‘Apply Now’ and submitting your application. Need more information? Call us today. We look forward to hearing from you!